The Painting Center is pleased to present Rella Stuart-Hunt, Painting Poems. Rella Stuart-Hunt, born in England, has been living and working in New York since 1969. She describes her work as following in the tradition of non-objective painting and deriving from a directly felt response to her poetry. Her poems, through their exploration of visual sensory experiences, help her to bridge the gap between her aesthetic and semantic ideas in painting. 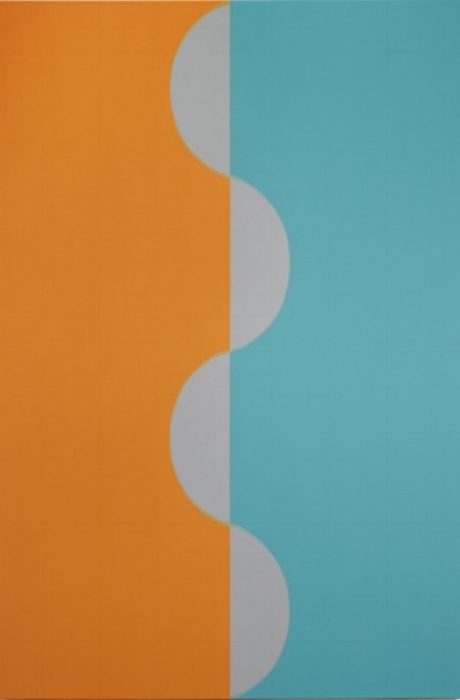 Stuart-Hunt has shown at Condeso/Lawler, Neo Persona, Northside Arts Industries, and A.I.R., as well as the Project Room of The Painting Center, where she is currently a member. She received a BA in Art History and an MA in Art from Hunter College.